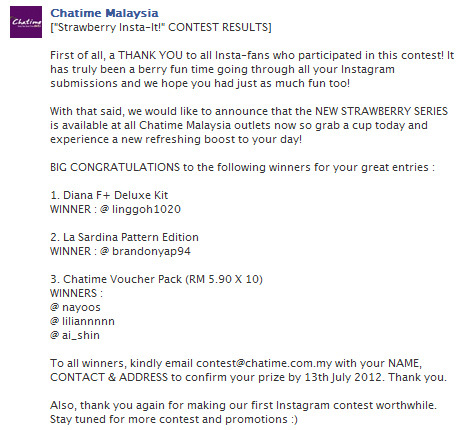 Click here for Chatime Strawberry Insta-It Contest detail! 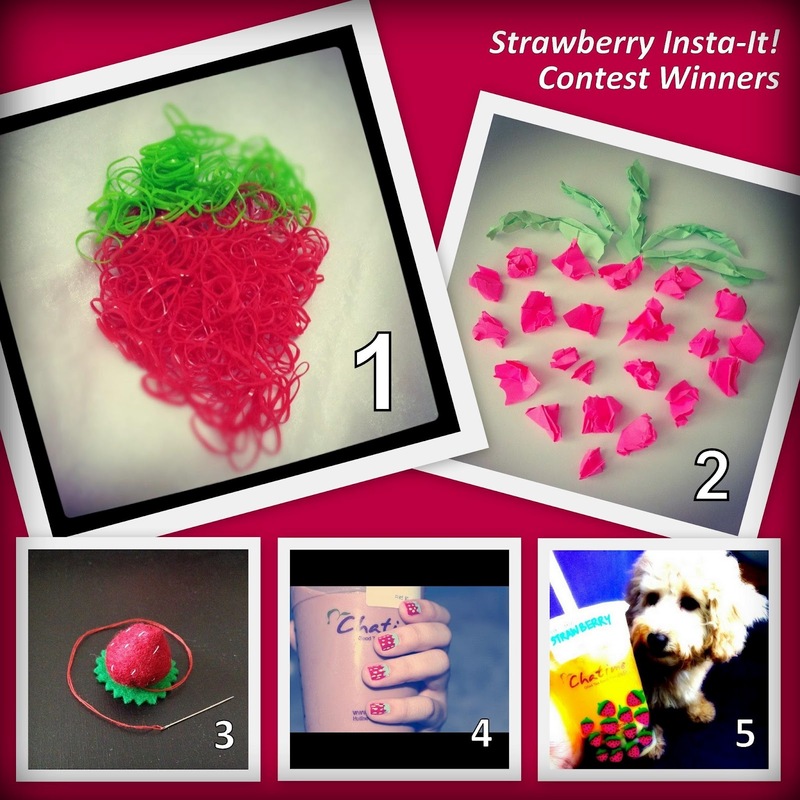 No slogan, no lucky draw ...this contest guarantees to give you a prize - Canon printer! and stand a chance to win the new iPad!